Virgin Galactic today conducted the first powered flight of its new SpaceShipTwo spaceplane, the VSS Unity. The craft made seven previous glide tests, dropped from above 40,000 feet by the mothership WhiteKnightTwo, over the course of more than a year of testing leading up to this morning’s rocket-powered flight test. Unity also broke the sound barrier for the first time, hitting a top speed of Mach 1.87 during the powered flight. Used rockets are becoming a thing now. Just three days after sending 10 communications satellites into orbit from California, SpaceX is launching again, this time out of Cape Canaveral, Florida. The company is launching one of its previously flown Falcon 9 rockets, which will send up 5,800 pounds of supplies and science experiments to the International Space Station. That cargo will be riding atop the rocket inside one of SpaceX’s Dragon capsules — which flew to the ISS once before, too. Update 4:45 p.m. EDT: SpaceX successfully launched a Dragon spacecraft filled with supplies and science experiments for the International Space Station. The launch was nominal, and the Dragon spacecraft successfully deployed its solar arrays. The Dragon spacecraft will now undergo a two-day flight to the ISS, arriving at about 7:00 a.m. EDT on Wednesday, April 4. Self-described ‘serial entrepreneur’ behind the Aurora Station says it is selling the astronaut experience and plans to open the “first luxury hotel in space” by late 2021. Orion Span’s compact Aurora Station – at 35ft-by-14ft its interior will be comparable to that of a Gulfstream jet, the company said – is projected to accommodate four travelers and two crew members for 12-day stays 200 miles above the earth. Guests will be charged $9.5m each, or about $791,666 a night. Refundable deposits of $80,000 can now be made online. 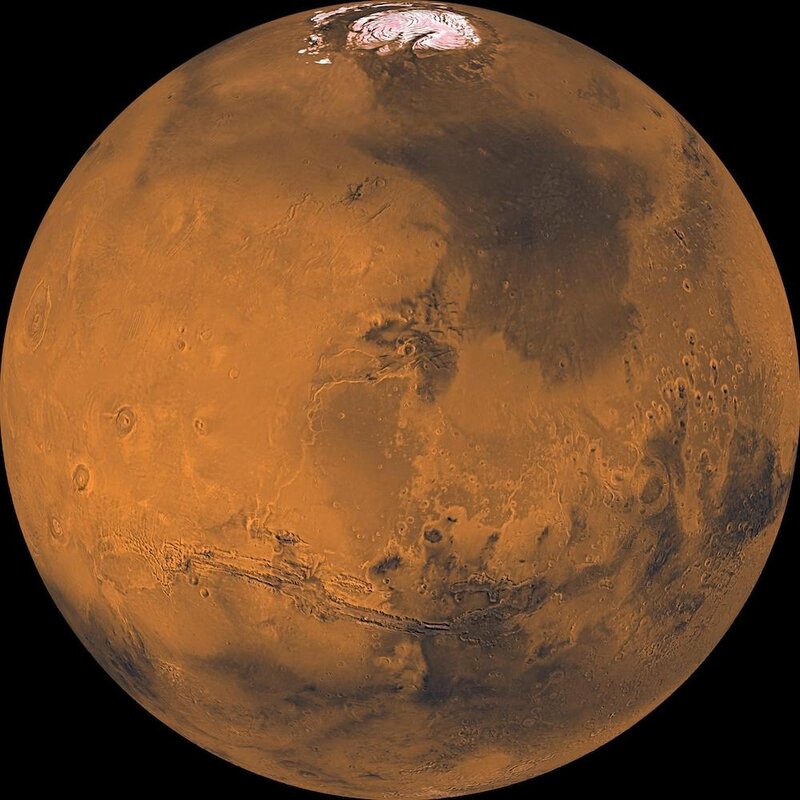 NASA is on a journey to Mars, with a goal of sending humans to the Red Planet in the 2030s. That journey is already well under way. For decades, the agency and its partners have sent orbiters, landers and rovers, dramatically increasing our knowledge about the Red Planet and paving the way for future human explorers. The Curiosity rover has gathered radiation data to help us protect future astronauts, and the upcoming Mars 2020 rover will study the availability of Martian resources, including oxygen. There is more to learn as we expand humanity’s presence into the solar system: Was Mars once home to microbial life or is it today? Can it be a safe home for humans? What can the Red Planet teach us about our own planet’s past, present and future? NASA has taken another step toward re-introducing supersonic flight with the award Tuesday of a contract for the design, building and testing of a supersonic aircraft that reduces a sonic boom to a gentle thump. 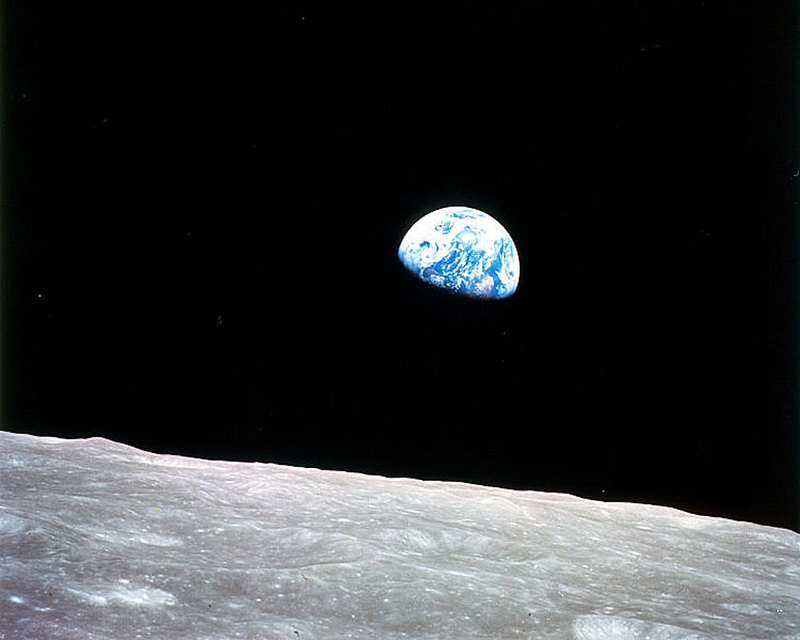 On the whole, space is mostly empty, but the space around the Earth is anything but. Earth’s orbit is full of thousands of satellites, pieces of debris, and junk from the thousands of rocket launches over the past few decades. This presents a serious problem for future satellites: Any one of them could be randomly taken out by a flying piece of space junk. In the middle of the night on April 2, the spacecraft was driven from NASA’s Goddard Space Flight Center in Greenbelt, Maryland, to nearby Joint Base Andrews in Maryland. From there, it was flown by the United States Air Force’s 436th Airlift Wing to Space Coast Regional Airport in Titusville, Florida, where it arrived at 10:40 a.m. EDT. It was then transported a short distance to Astrotech Space Operations, also in Titusville, where it will continue testing, and eventually, undergo final assembly and mating to the third stage of the Delta IV Heavy launch vehicle. The findings don’t necessarily indicate an epidemic of flat-Earthism, as only 4 percent of the 18- to 24-year-old age group said they actually believe the world is flat. Rather, there seem to be a relatively large number in this age group who are willing to entertain doubts: 9 percent said they had always believed the world was round but were recently having doubts, 5 percent said they had always believed the world was flat but were becoming skeptical of that conclusion and 16 percent just weren’t sure. The space station disintegrated in the atmosphere over the South Pacific. There are stars too faint to see in the night sky just a few light years away, yet a chance cosmic event gave us a glimpse of a star that would have otherwise been completely invisible due to its immense distance from Earth—a whopping 9 billion light-years away. The space agency announced the project on March 30. It’s in its early stages, but the idea is to replace modern rovers — which are slow, bulky and very expensive — with swarms of sensor-studded, fast-moving micro-bots that can cover much more ground at a relatively low cost. If and when humans do land on the moon to start a colony there, how is everyone going to communicate wirelessly? Here on Earth, people rely on mobile phone networks that are scattered but interconnected all across the planet. A similar system is now going to be built on the moon as well, thanks to an effort that’s going to begin some time in 2019. Netflix will launch a reboot of “Lost in Space” on April 13 — and you can expect a much darker, more intense tone than the lighthearted feel of the original 1960s series, its screenwriters say. “Lost in Space” was a CBS show that ran between 1965 and 1968, which overlaps with NBC’s run of the original “Star Trek” (1966-1969). While “Star Trek” focused on a military-style crew, “Lost in Space” examined a space journey’s effects on the Robinson family, who were on their way to Alpha Centauri, the nearest star system to our own. The family’s ship was sabotaged, and they lost their way, leading to 83 episodes’ worth of adventures.